Roger Woodgate B.A. (Hons), B. Econ., LLB, Dip. Ed. (Qld). Former Accredited Family Law Specialist, former nationally accredited mediator. 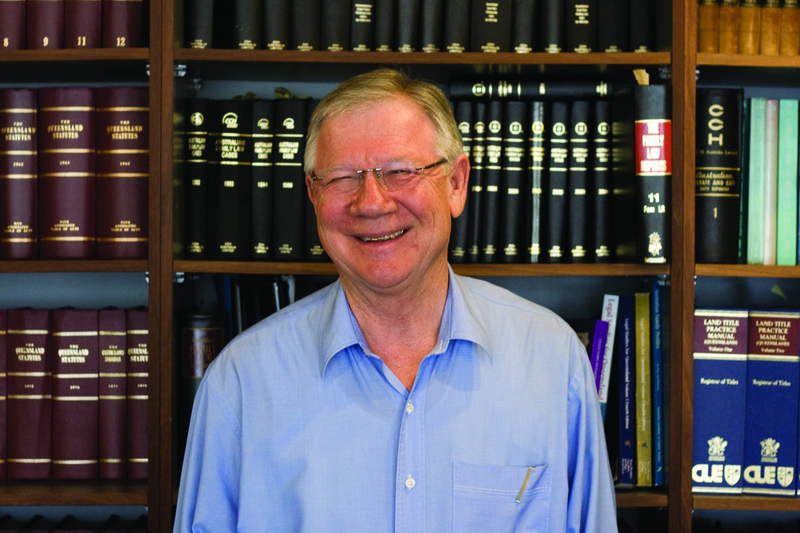 Roger is one of the original authors of Legal Studies for Queensland Volumes 1 and 2. He is a former teacher and practising lawyer. Roger entered teaching in 1967 and was Head of Social Science at Craigslea High School in July 1983, prior to becoming a lawyer and practised law for over 30 years. He has extensive experience as a teacher in the Social Sciences and English. Roger holds undergraduate degrees in Arts (English Honours), Economics and Law. He also holds a Diploma in Education from the University of Queensland. Jeff Biggs B. Econ., LLB, Dip. Ed., B.A., Partner, Biggs Fitzgerald Pike, Solicitors, Accredited Family Law Specialist. Jeff Biggs is the Senior Partner in a legal practice and has been practising law full-time for over thirty-seven years and continues to practise today. He is an Accredited Specialist in Family Law and has presented papers at legal conferences for Lexis Nexis and at Legal Educators and Young Lawyers conferences. David Owens B. Comm., LLB (UQ), Grad Dip. Ed. (QUT), Legal Studies Coordinator at Hillcrest Christian College, Gold Coast. David Owens has 23 years experience as a teacher of Senior Legal Studies in Queensland and has been a member of the Queensland Curriculum & Assessment Authority’s Gold Coast Legal Studies District Review Panel for 22 years. Before moving into education, David practised law as a solicitor in a Brisbane City law firm for four years. The Authors do not give legal advice and reserve the right to not respond to enquiries about the content of the publications if they do not consider it appropriate.